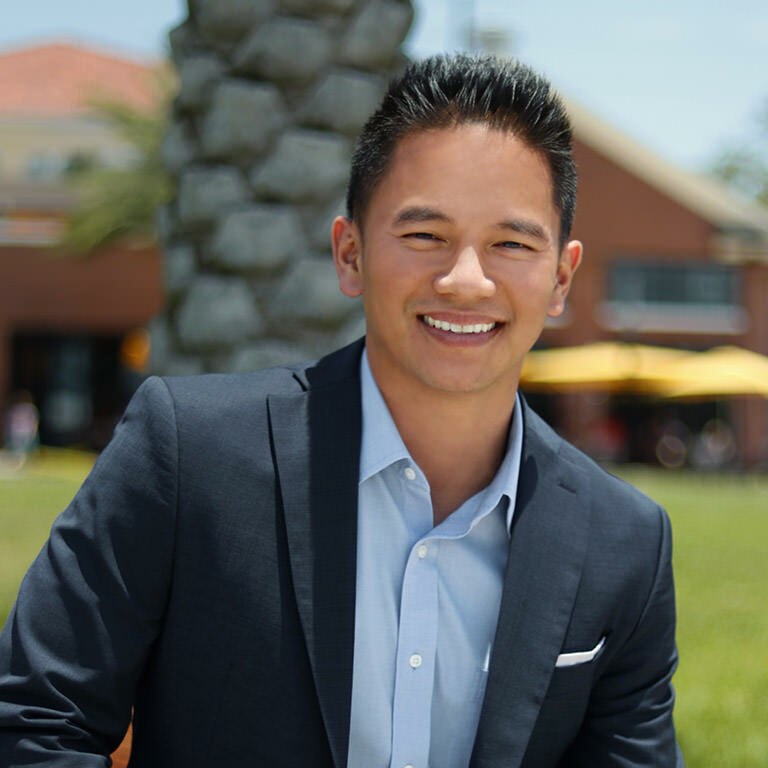 Tony Nguyen, a Florida native, is a Commercial Real Estate Broker specializing in Retail Center Investment Sales across the Mid-Florida region. Tony is a recipient of the prestigious CCIM (Certified Commercial Investment Member) designation and brings a wealth of real estate experience to The TRG Group at KW Commercial. Tony’s real estate career began in Huntington Beach, California in 2003 at the early age of 19. Soon after, he was named one of the top 10 real estate agents in his market, eventually climbing to the top 1% of all Brokers in Southern California. In 2009, Tony moved back home to Central Florida to be closer to his loved ones. In addition to brokering Retail Centers, Tony is the founder of a real estate investment group that buys, sells and manages a portfolio of Multifamily Apartments, including a holding company that focuses on the hospitality industry. In his free time, he enjoys spending time with his family, cooking, reading, skiing, running and watching sports highlights. 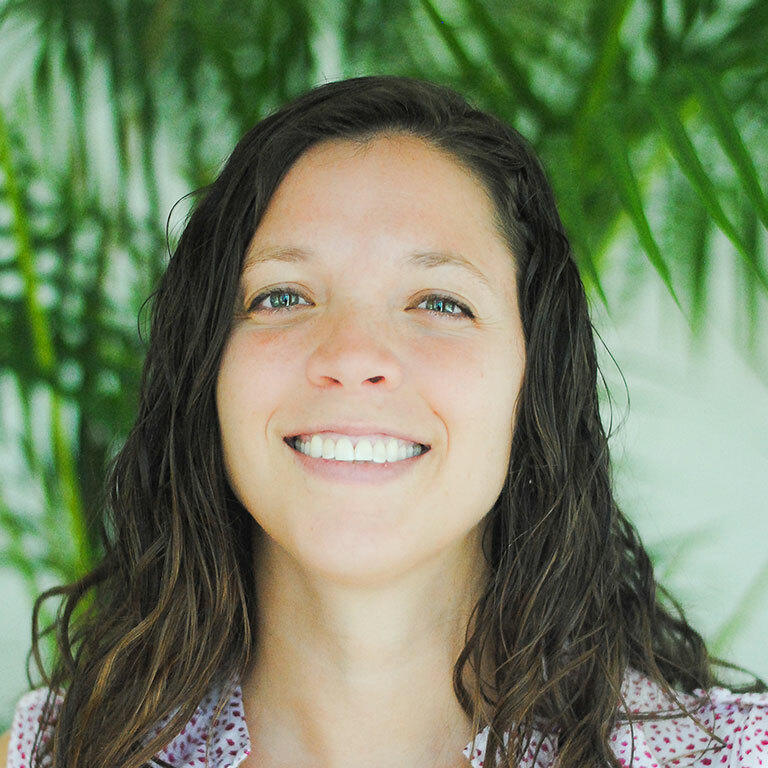 Melissa is currently the Executive Assistant at KW Commercial and for the TRG Group. She graduated from Ohio State University with a Bachelor’s degree in Accounting. She has worked for a non-profit for several years serving both people and from an administrative side. This included living overseas on multiple occasions. Her passions other than details and numbers are her family and learning about how people think, act and feel. As someone with two children, she has learned that people are complex beings who long for compassion and care. In her spare time, she loves enjoying the silly things in life with her kids, husband and friends. She can’t get enough of her 3rd child, the family pet named Bear. With over 10 years of experience in administrative tasks, Melissa continues to dedicate herself to furthering the growth of KW Commercial in all aspects of business. Being proactive, she has an innate ability to sense and comprehend things most people view as uninteresting or insignificant. This ability allows her to find underlying issues, and also gives her the capability to repair or improve them. Oren Stephen is a graduate of Duquesne University with a Bachelor’s Degree in Business Management. He is committed to the highest quality of service for his clients, making their real estate investment, sales, purchasing, and leasing goals his highest priority. Oren started in his commercial real estate career after college as an intern in the Washington DC office of Marcus and Millichap Real Estate Investment Services and then transitioned to Sales Associate specializing in Office, Industrial and Retail Investment properties in Maryland, DC, and Virginia. His strengths as a brokerage professional include securing and servicing new and repeat business through a passion for effective client business needs assessment, understanding the mindset of an investor, tenant or landlord, and creating successful client outcomes. Oren has a successful track record of selling and leasing Single Tenant Net Leased Retail Properties, Retail Strip Centers, Office Buildings, and Warehouses. While attending school he played Division 1 singles and doubles on tennis on Duquesne’s team. In his free time, he enjoys playing tennis, swimming, and paddle boarding. Jeremy Mogged is a Commercial Real Estate Sales Associate who specializes in Single Tenant Net Lease properties. He graduated from the University of Central Florida with a Bachelor’s degree in Marketing and Sales, completing the College of Business’ prestigious Professional Selling Program. Jeremy comes with a background in the Commercial Insurance industry. He also played two years of basketball at the collegiate level at Millsaps College in Mississippi. In his free time, he enjoys training for and competing in Spartan Races, spending time with his family, reading and playing a number of sports.